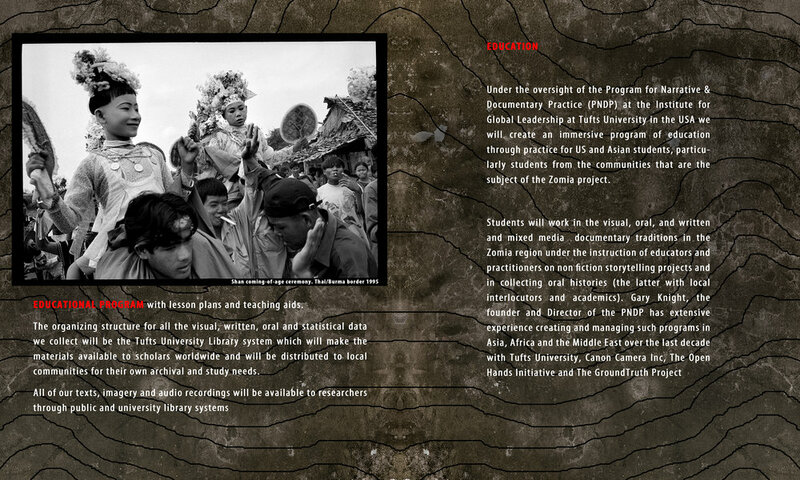 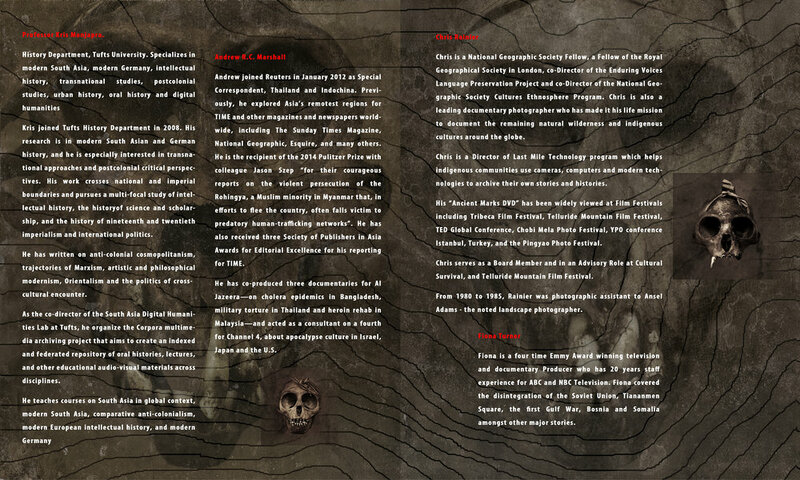 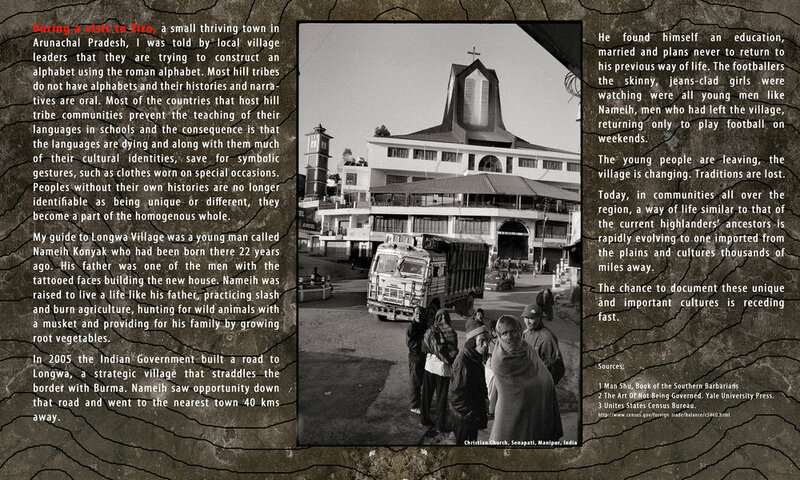 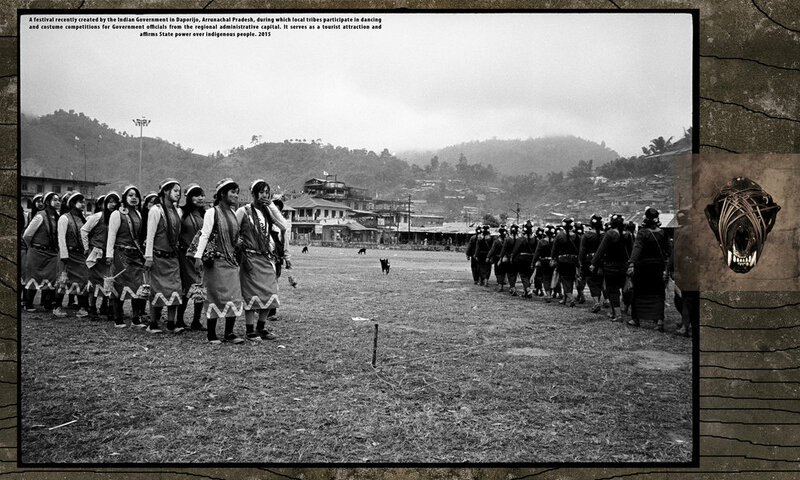 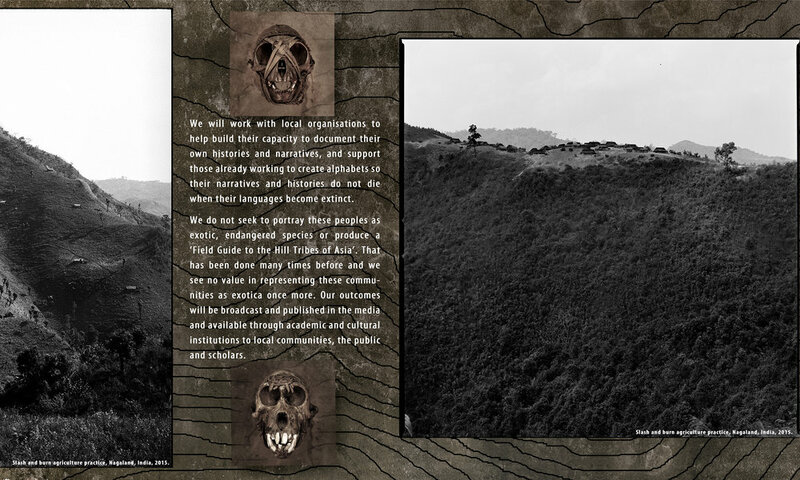 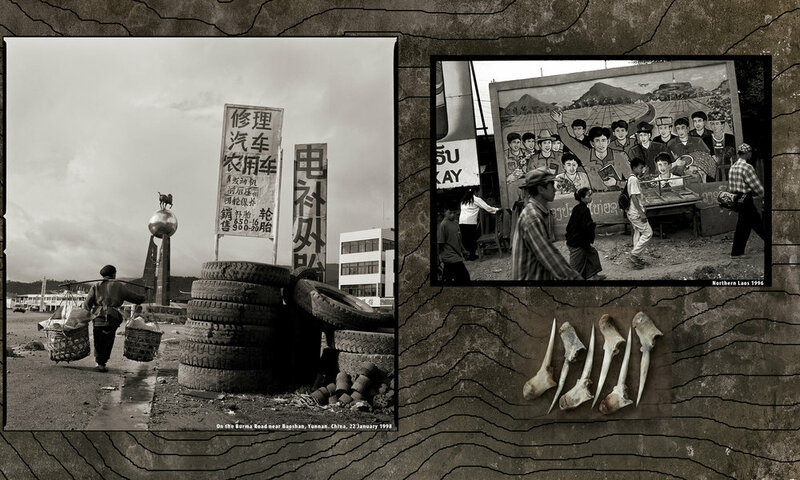 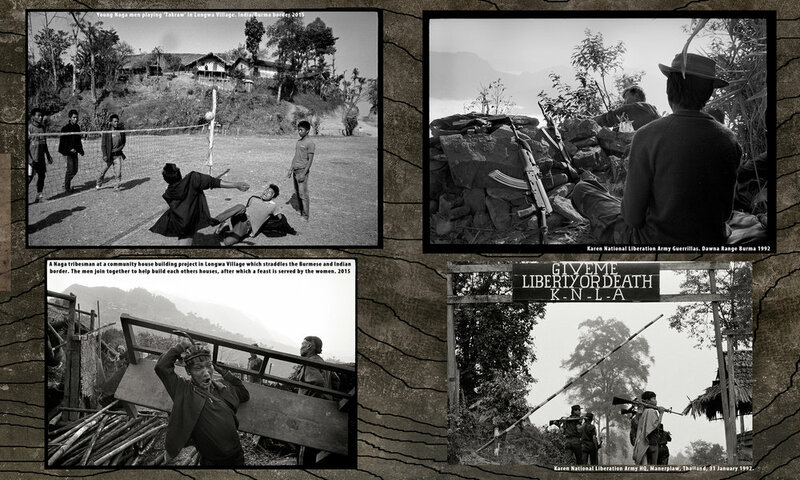 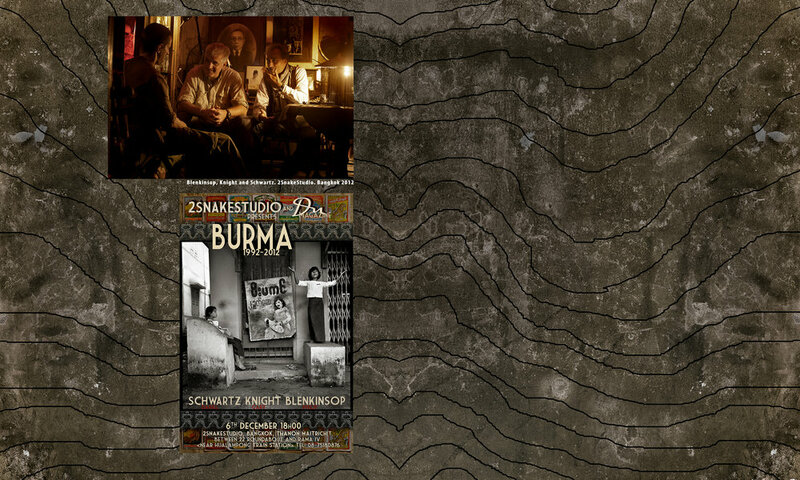 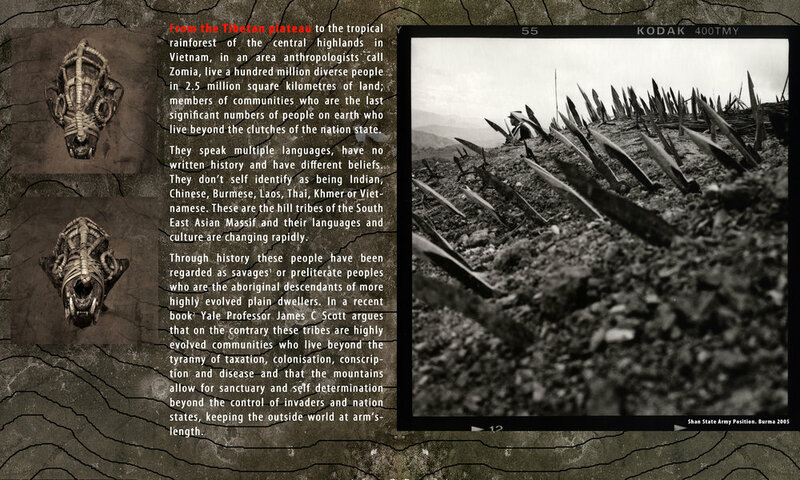 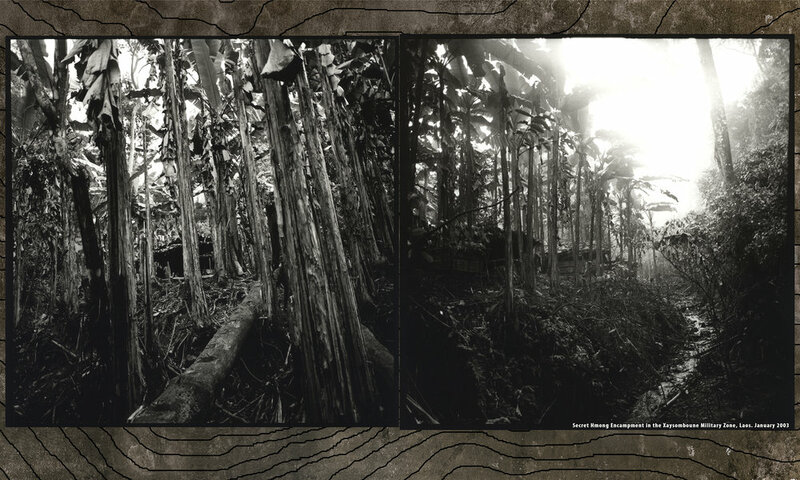 A project by Gary Knight, Philip Blenkinsop & Daniel Schwartz. 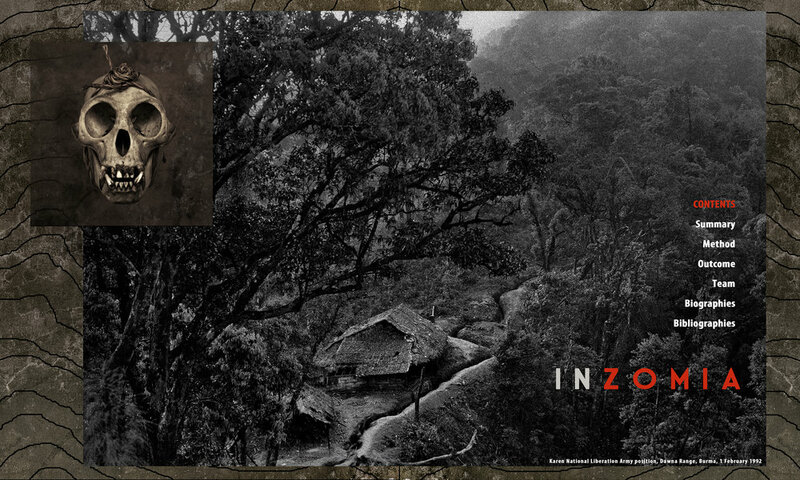 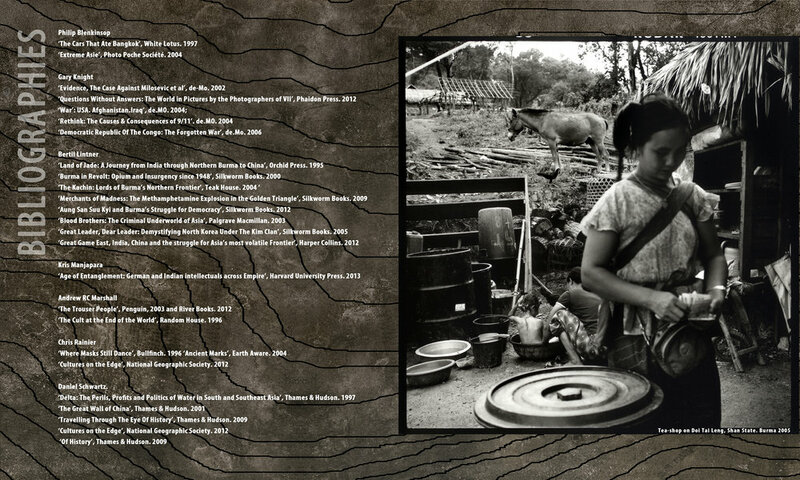 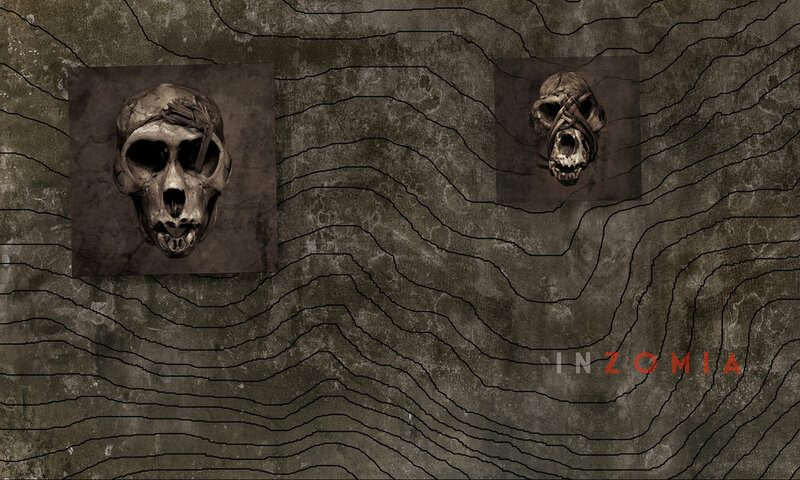 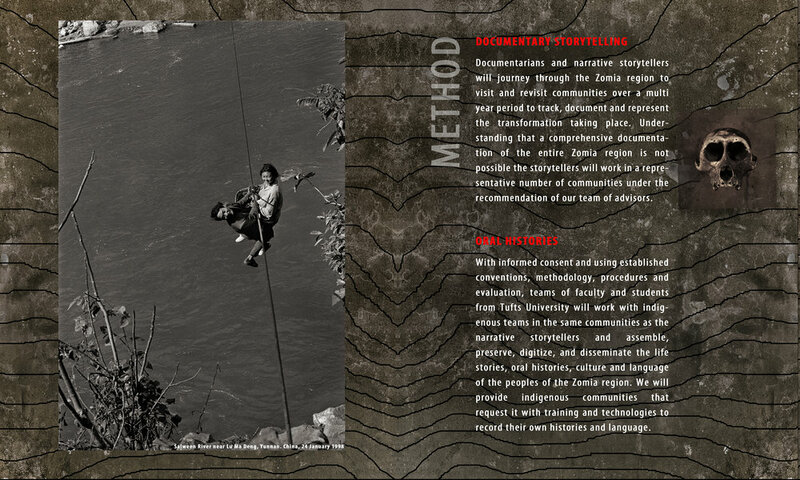 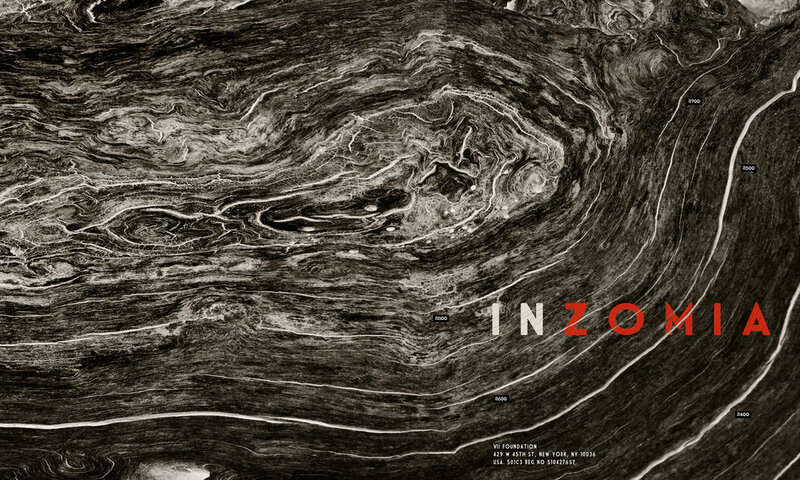 InZomia is an investigative documentary project that looks at the dramatic transformation taking place amongst the fragile indigenous communities who populate the highlands of South and South East Asia. 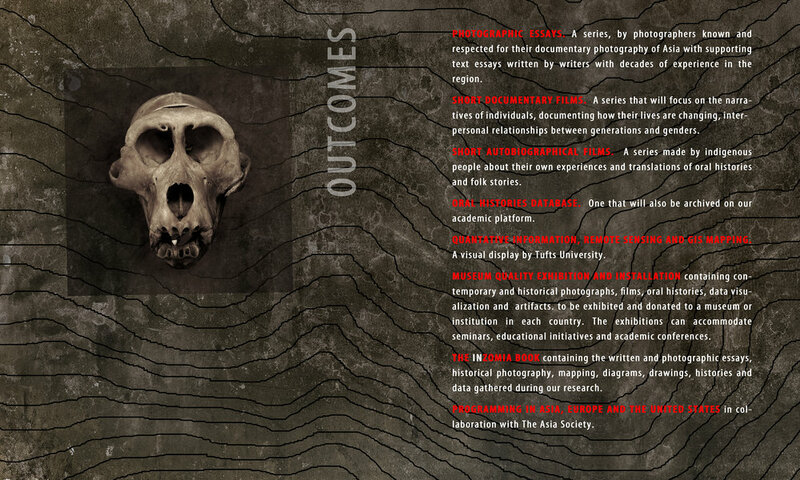 For further information please contact inzomia@theviifoundation.org.